iTube Studio Vimeo Downloader (or iTube Studio Vimeo Downloader for Windows) is no doubt the best Vimeo video downloader in the current video industry. This tool has seen its ratings significantly rise and remain on top due to the perfect integration of useful features. There are millions of Vimeo users from all corners of the world who need an excellent tinker tool to solve Vimeo video download issues. Fortunately, iTube Studio has shown unmatchable capability and should be the top priority tool for this group. It continues to register many users day in day out with other new relevant updates being added. There is virtually nothing missing of a great app from iTube Studio program. It has surpassed the odds and remained a stand-alone must-have Vimeo video downloader tool. This tool has other features highlighted below. Supports video downloads not only from Vimeo but from many other video sharing websites. To be precise, this tool supports over 10,000 sites like YouTube, Facebook, Hulu, Metacafe, VEVO, etc. Makes it extremely easy for users to download Vimeo videos into convenient formats. Up to 150 different audio and video formats are supported with the choice of converting to device module being with the user as well. Users can share Vimeo videos with ease depending on their interests. With a suitable media like USB, one can transfer Vimeo videos to Android phones, iPhone, VR devices, and game console among others. Comes with an in-built video player which makes it easy for users to review directly downloaded Vimeo video and videos on your PC. This furthermore gives a much enjoyable and better way to watch video clips. Supports download of Vimeo videos on various resolutions including the high quality and popular ones like HD , 4K UHD, 4K, 1920P, 1080P, 720P, 480P, and 360P among others. Apart from being a video downloader provides a platform for users to convert both downloaded Vimeo videos and those saved in the local videos category within the PC. You will choose to convert to any format of your interest. Method 1: Download Vimeo videos with Extension for Chrome, Safari, Firefox, IE, etc. 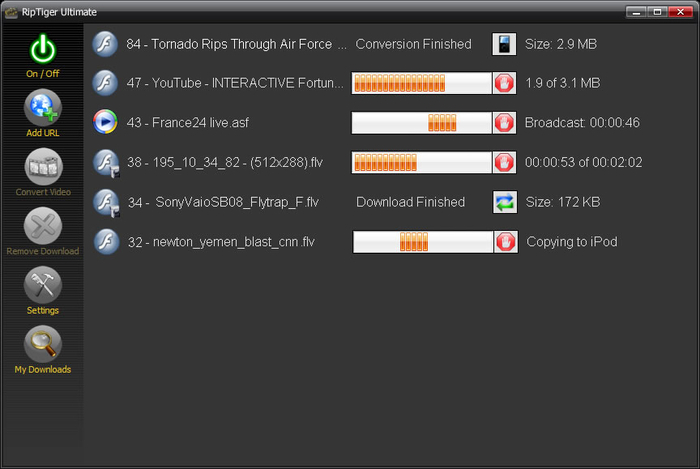 Launch iTube Studio Vimeo Downloader program if you already installed it in your computer. Go to Vimeo website on your browser and search for your favorite video. When you find your video, you will see a “Download” button on the top left of the respective video. This is because iTube Studio would automatically detect the video on the site. Hit on the “Download” button to see a list of supported resolutions. Study these resolutions carefully and select the one that interest you. Once the resolution type is selected, the download process would commence immediately. Visit the Vimeo.com website and navigate to locate the video you would like to get downloaded. When you have found the video, just copy its URL code and go back to iTube Studio primary interface. Locate the “Paste URL” option and click to paste the URL code of the video you just copied. Once this is done, the download process commences automatically. 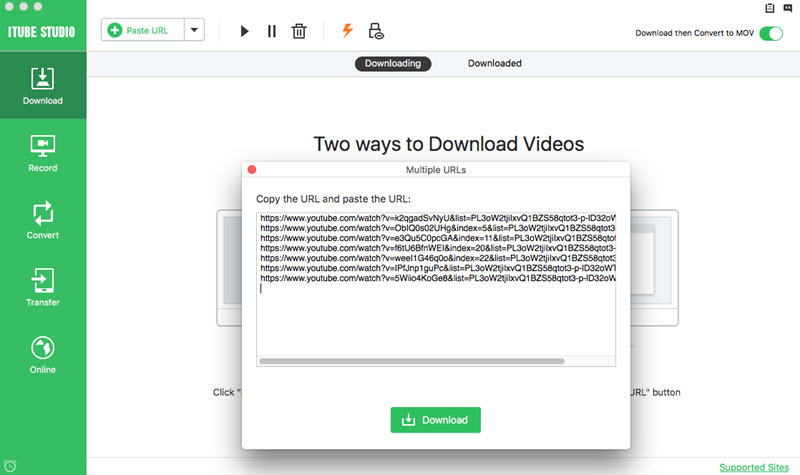 Another alternative is to drag the URL code for the video to be downloaded to the program’s interface. This like copy and paste would allow the download process to begin. Like the other options, downloading Vimeo videos by recording is a simple task. Locate and click the “Record” button at the left corner on the main interface. Click on “Record” option and do some relevant screen adjustments that suit your needs. After that, click on “REC” and then open your favorite Vimeo video and start watching. While watching this video, the program will be automatically doing the recording for you. Navigate to the “Downloaded” or “Recorded” tab depending on whether you downloaded directly or by record option. Look for the video you would like to play under these tabs. Click on the video thumbnail and the video would instantly play. Alternatively, you can go to the video list, right click and then select the “Play” option. This would open the built-in player for video playback. SM Player is an outstanding player capable of playing Vimeo videos with better performance. This player features a simple interface that makes it easy for beginners to navigate. Excellent features are incorporate including playback speed, video equalizer adjustments as well as video and audio filters. 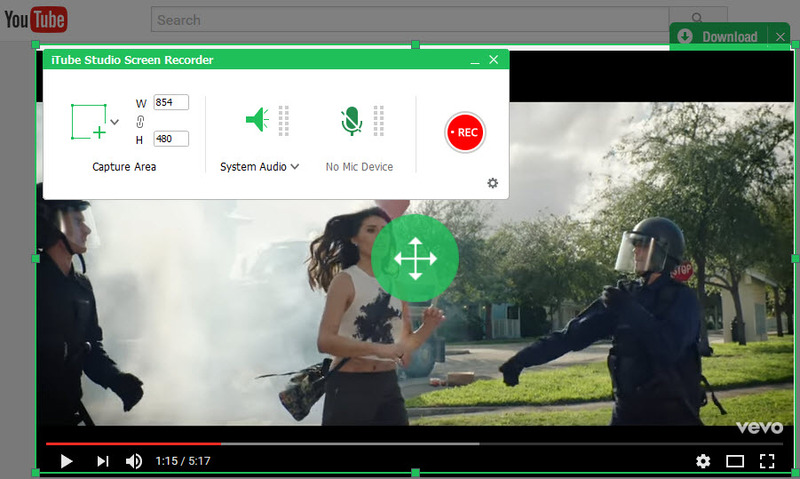 •	This program can search and download subtitles from open subtitles with ease. Plex is rated one of the best video players available not only for Vimeo videos but for many other popular sites. 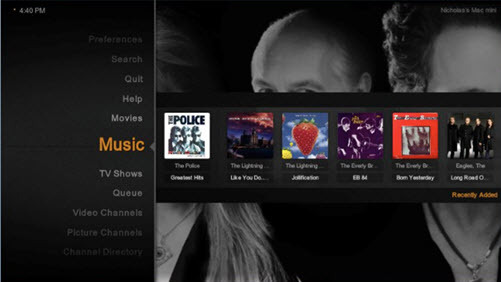 You can use this player on devices like TVs, tablets, computers, and laptops among others. Plex supports all popular formats and features an online store to save and store your favorite movies. •	This player supports all popular formats. •	Difficult to gain control over advanced settings. VLC is no doubt one of the best and popular video players on the globe. Its performance is simply outstanding. Thanks to perfect integration of amazing features and an intuitive interface. It is capable of playing variety of media formats even those unsupported by common media players. •	Support a wide range of media formats. 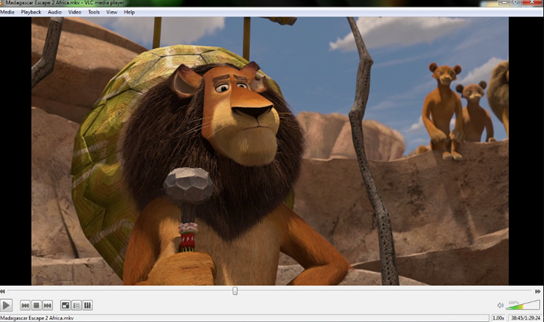 •	VLC has a user-friendly interface. •	There are a times playback problems majorly related to DVD. For anyone wishful of joining Vimeo, it is important to note that Vimeo offers free membership but other paid upgrades like Vimeo Plus, Vimeo for Business, and Vimeo Pro are available as well. In order to have access to several videos on Vimeo site, visitors are required to create a personal account. Having an account offers personalized experience such as customizable profile, private messaging and personal video, and manageable account setting just under the user’s Me Tab. 1)- Under the “Videos Tab”, users are able to navigate through My Videos, My Likes, My Channels, My Groups, My Albums, as well as albums or videos saved for future viewing. 2)- Under the “Create Tab”, users can find very resourceful content. 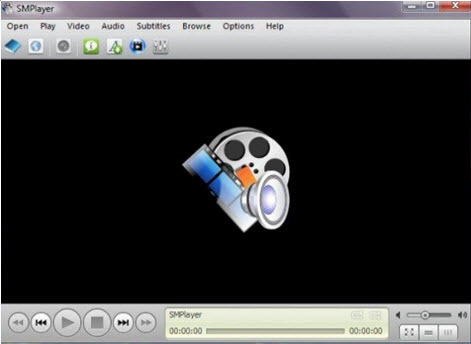 The Video School and Music Store options allow users to procure tracks for making their own videos. The other options like Create Commons, Create Services and Create Widget are used to find licensed videos, monetization options and showcasing personal videos elsewhere respectively. 3)- Under “Watch Tab”, you have options like Staff Picks, On Demand, Categories, Channels, Groups, and Couch Mode. The Tools tab members have access to Feed Manager, Find Friends, Invite Friends, watch Connected TVs, mobile apps and others. 4)- The “Upload tab” is a guide to users on how to upload and share videos on Vimeo platform. On privacy, Vimeo does all to protect your videos as well as your right to decide the person’s to watch. You will be able to upload videos and choose the people to watch. These videos will not display in search results on Vimeo or other video sharing platforms. To access privacy settings; click Settings under your videos and then Privacy tab. You have several options under privacy settings to determine those who can see your videos. They include Anyone, Only Me, Only People I follow, and Only people with a private link among others. In fact, you can protect your videos with a password so that only those with the password can gain access.